Boasting the best views of Key West’s legendarily stunning sunsets set to the dulcet tones of Cat Man belting opera to his myriad feline companions, Mallory Square may usurp Jimmy Buffett’s Margaritaville as the most popular site in Key West. Starting about an hour before the sun takes her daily siesta, the Square teems with vendors and performers of all kinds peddling their wares and (occasionally dubious) talents to the hundreds of visitors eager to catch a crepuscular rainbow. Arresting though the sunset may be, come Monday, April 16, the expansive Mallory Square will be used to its highest and most noble use as the home of the Taste of Key West. Now in its 23rd year, Taste of Key West is a celebration of Key West gastronomy that features our local restaurants at their best. 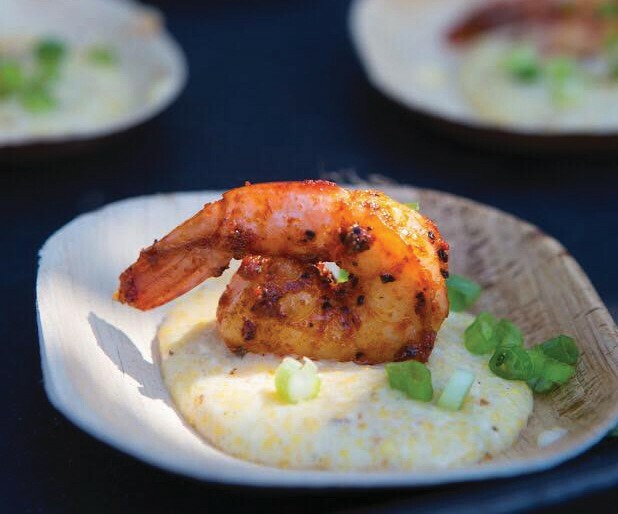 Known as one of the best outdoor events of the year, Taste of Key West is like alfresco speed dating for foodies, a nonstop whirlwind of bite-sized treats and beverages guaranteed to delight your taste buds while the hues of twilight dance before your eyes. First off, there’s the location. Having partnered with the newly rebranded Margaritaville Resort, who have graciously offered to let the usual band of street performers, artisans and cat acrobats set up their nightly performances along the hotel’s waterfront, for one night only Mallory Square will be free and clear for participants to amble amongst Taste of Key West’s endless booths of food and booze. Second, in addition to a selection of wine from more than 100 vineyards (thanks to Republic National Distributing Company) and over 25 different brands of beer, Taste of Key West also features local libation outfits like Key West First Legal Rum Distillery, which means the various breweries and distillers will be on hand to offer samples of their signature spirits, which are known to pair well with absolutely everything. Third, there’s the actual food lineup, a veritable who’s who of everything drool-worthy in town. With over 50 participating restaurants, including hotspots like Little Pearl and Isle Cook, it’s the event’s largest participating group to date. There’s even a kid’s zone with carnival style foods for kiddos who haven’t yet graduated from ice cream cones to deconstructed lobster thermidor. With a constantly updating list of restaurants stepping up to participate, dishes are guaranteed to run the gamut of cuisines. And if the idea of fresh local seafood, meat grilled right in front of you, expertly paired vino and decadent desserts isn’t enough to tempt you, consider this: every morsel consumed is for a good cause. 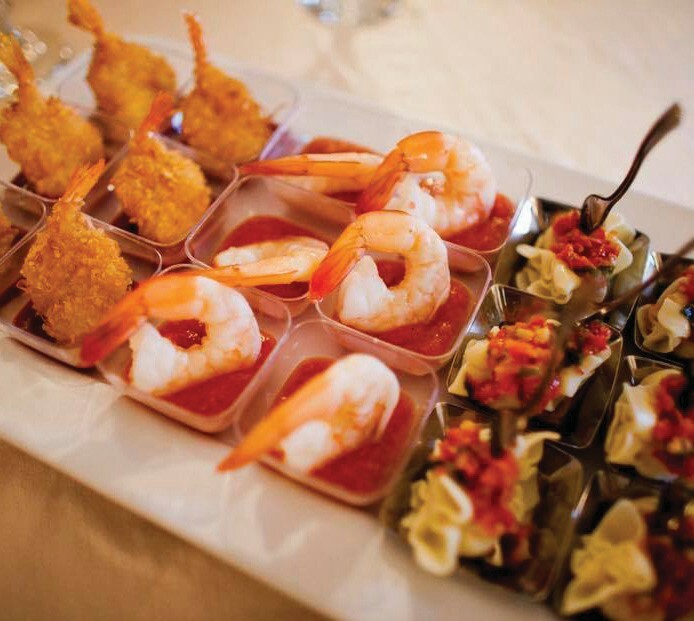 That’s because Taste of Key West serves as the largest fundraiser for AIDS Help Monroe County, with all food and labor donated by generous volunteers and businesses that look forward each year to supporting one of South Florida’s most beloved charities. AIDS Help, a nonprofit community based organization that provides care, advocacy, preventative outreach and assistance to members of Monroe County affected by HIV/AIDS, dreamed up the Taste of Key West as a one-night-only fundraiser for the wide variety of charitable work it performs, which includes case management services, affordable housing, counseling, testing, educational outreach programming and more. 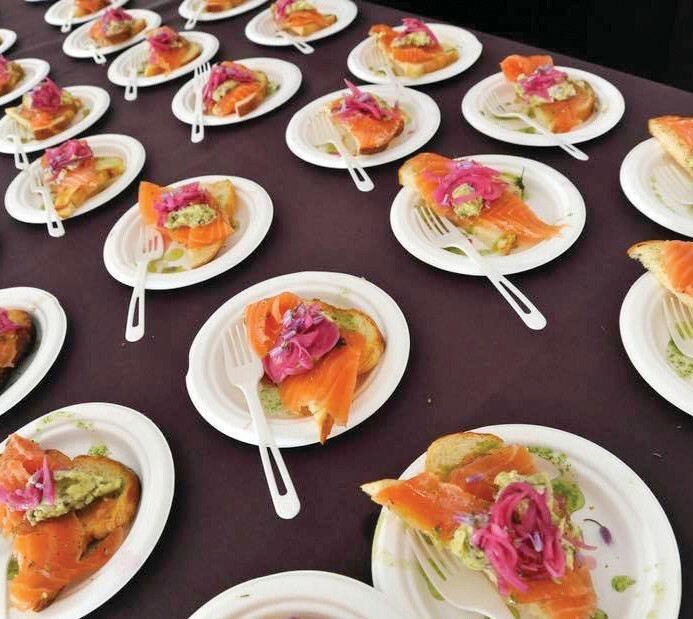 What began as a local evening of laid-back food and wine has blossomed into what is arguably the most anticipated culinary event of the year, with chefs from all of Key West’s best restaurants gathering seaside to show off their skills, much to the delight of an ever-ravenous crowd. Though the event is decidedly lighthearted, it serves to support a gravely serious cause — one that is very near and dear to the hearts of many who call Key West home. 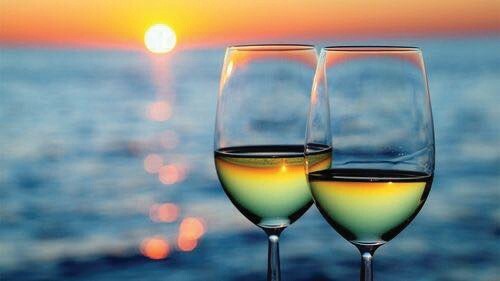 In their support of Taste of Key West, attendees can take heart knowing that, in addition to gaining access to a smorgasbord of delectable food and drink, they are also helping fund a lastingly important charitable organization whose support can literally mean life or death to those suffering from a horrific disease. The evening is sure to be a who’s who of Key West chefs and personalities, with new restaurants signing on by the hour. A $25 ticket, available at keystix.com guarantees entry to the event, $20 in food tickets and a wine or pint glass, while those traveling a deux may purchase Date Night tickets for $65. The Date Night package offers purchasers two glasses of their choosing, two plates and a whopping 50 food tickets.